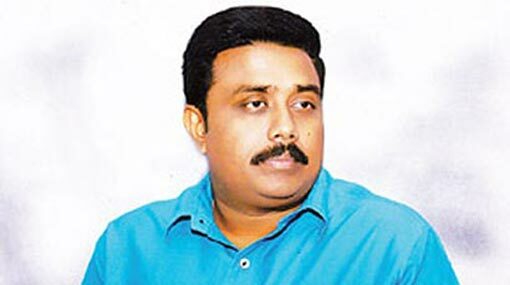 Sri Lanka Podujana Peramuna (SLPP) will file a case at the Supreme Court demanding for Provincial Council elections, stated former Chief Minister of North Central Province S. M. Ranjith. Accordingly, preparations have been done to file a case at the Supreme Court next week, along with the former Chief Ministers of North Central, Uva and Sabaragamuwa provinces, he said. A period of one year and four months have passed since the government postponed elections of 04 provincial councils, Ranjith pointed out. Prime Minister Ranil Wickremesinghe doesn’t feel a need to solve the major issues in the country and he is a ‘new-constitution’ mentality, he further said.